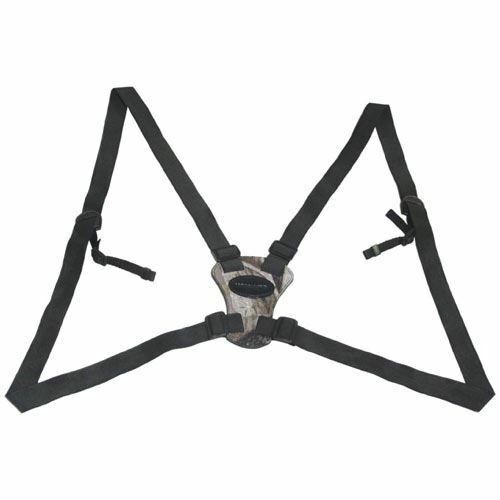 The Vanguard Optic Guard Binocular Harness is an accessory used to enhance viewing comfort by spreading the weight of your binocular among the back and shoulders. 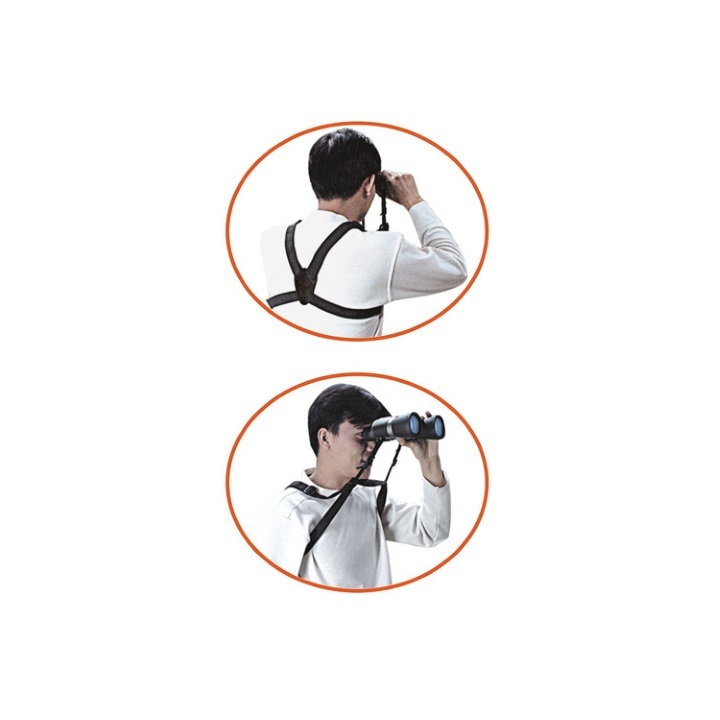 This convenient harness also helps to keep your binoculars right where you need them, stabilizing your optics against the body so that you can maneuver in the field to get a better sight line without your glass swinging from your neck. 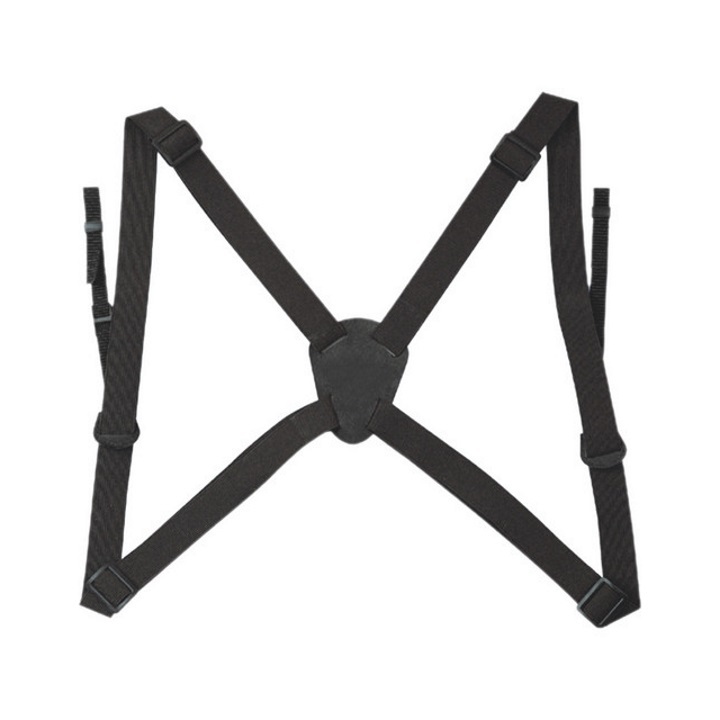 Adjustable harness straps and binocular attachment straps allow you to customize the fit for your shape and your binocular.